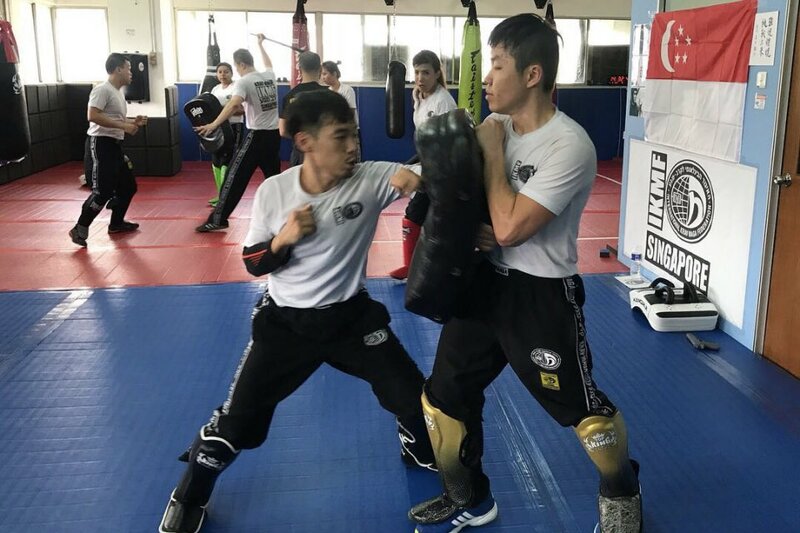 Grappling sport and Martial art. hand to hand combat sport. 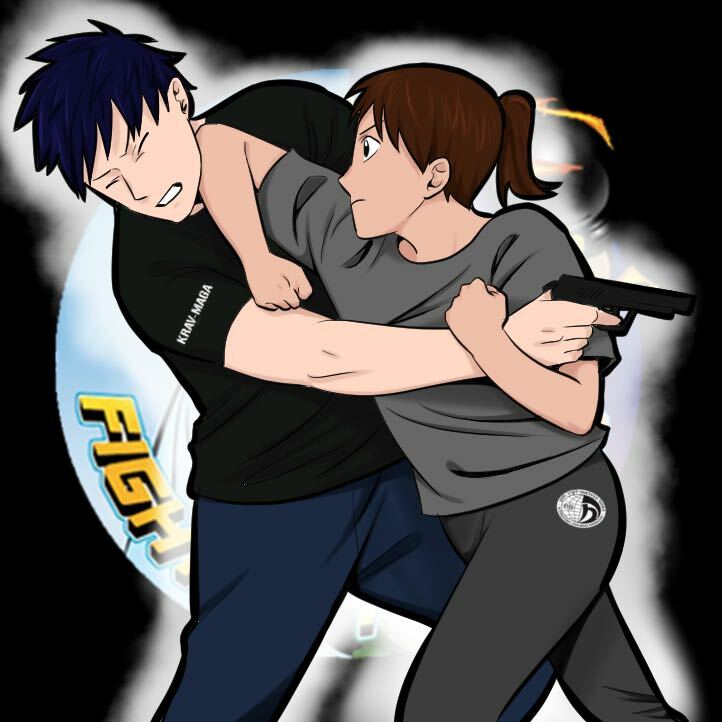 Grappling with ground fighting Martial art. 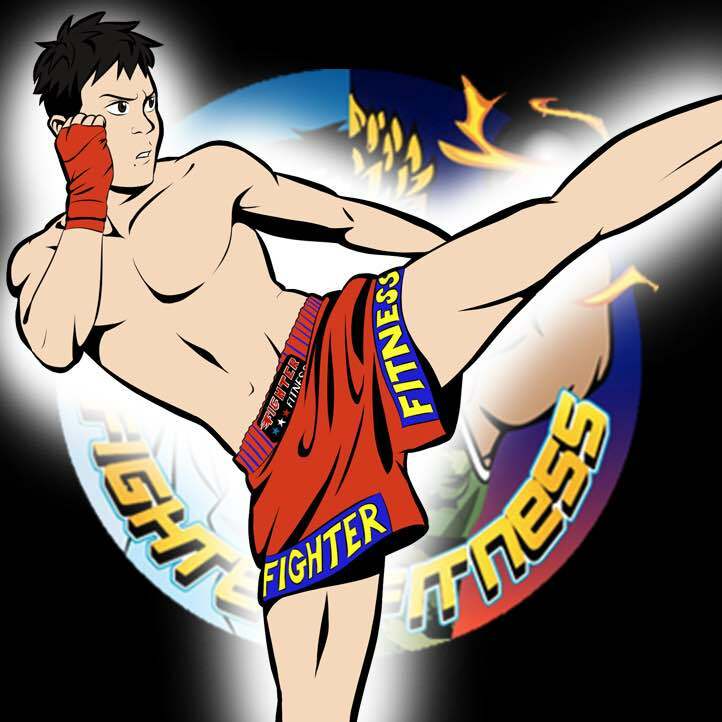 Challenging Fighter Fitness classes are designed to help you reach your goal in a progressive manner to achieve your goals. 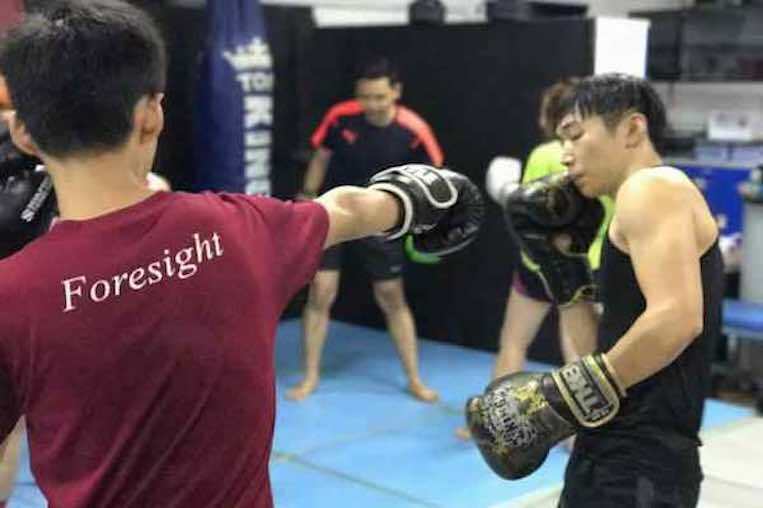 (Be it for health, competition or personal enrichment).Join in our trainings such as Muay thai, Judo and Brazilian jiu jitsu, our instructors catering to varying needs of our members. Piloxing will test a different part of your functional strength or conditioning, with the goal of building a body that's capable of practically anything. 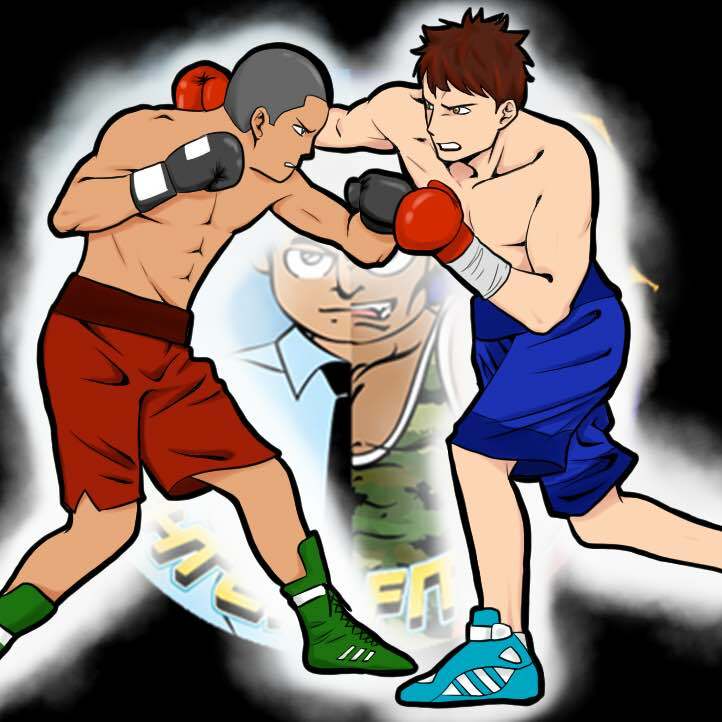 Boxing Yoga enhances your core and helps fighters to cross-condition by improving strength, flexibility, and concentration. 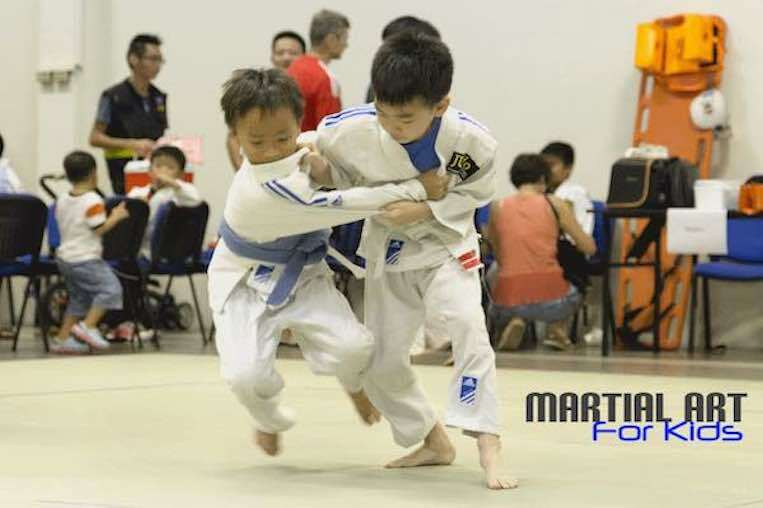 Martial art for kids program lets your kids learning martial arts as useful skills that can potentially save them from danger. Like Judo, kids learn how to be responsible, respect for others and enjoy a lot of fun while doing so. 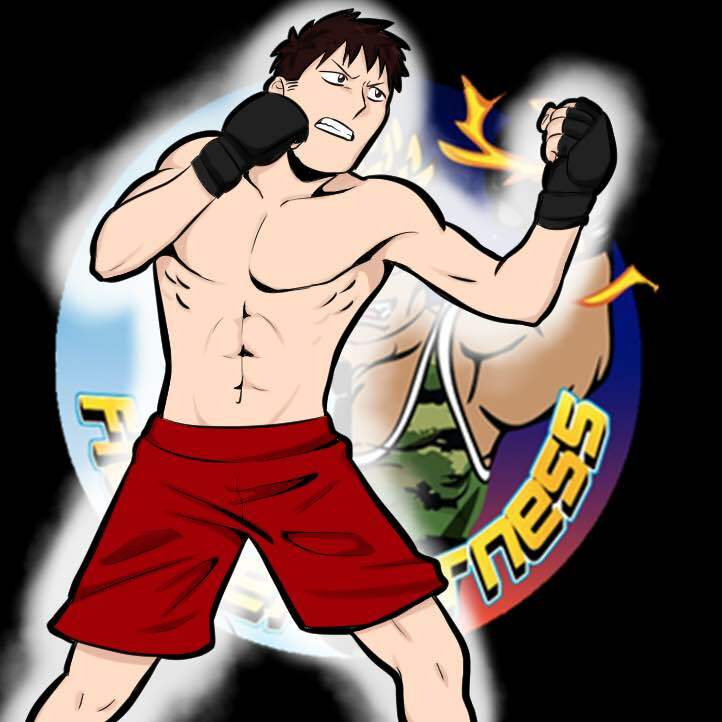 Muay Thai, also known as the art of eight limbs, offers many incredible fitness benefits. 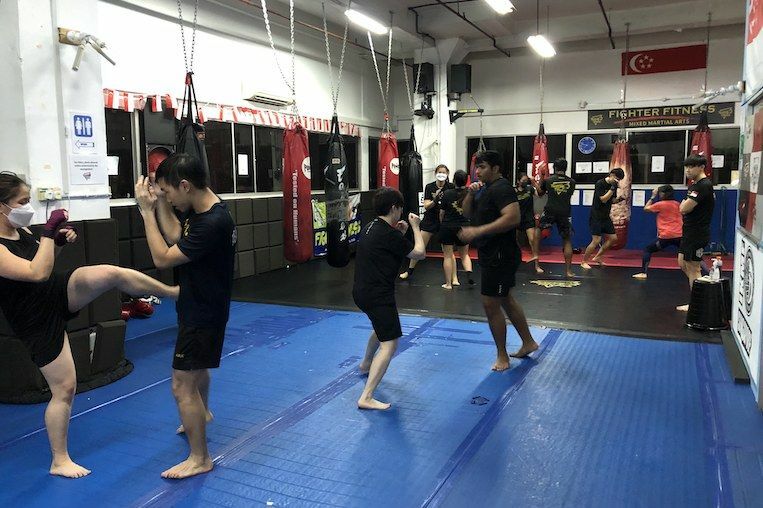 Once taught to the armies of Thailand for self-defense in war, it is now modernized and learnt by many men, women and children as sport in singapore. 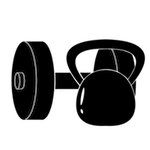 all of our locations are carefully selected to close to heartland of Residential areas. you no longer required to travel to the city or further and u can enjoy the comfort of your neighborhood. 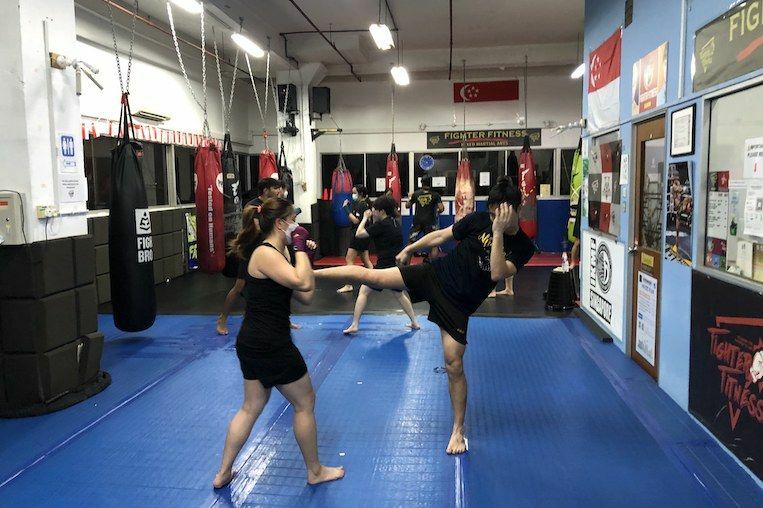 with over 4000 sq.ft of training area spread over the west of Singapore and team of 16 highly credential martial art trainers of specialising at each own discipline. 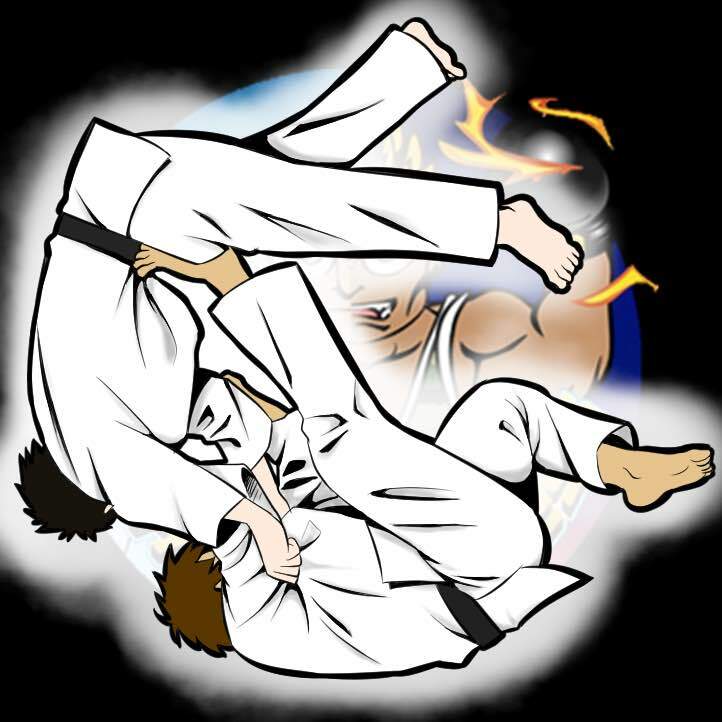 Judo kids - there is a warrior within every kid.